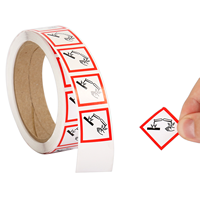 The corrosion label should be used for any substances that may be corrosive to metals or cause severe skin burns. 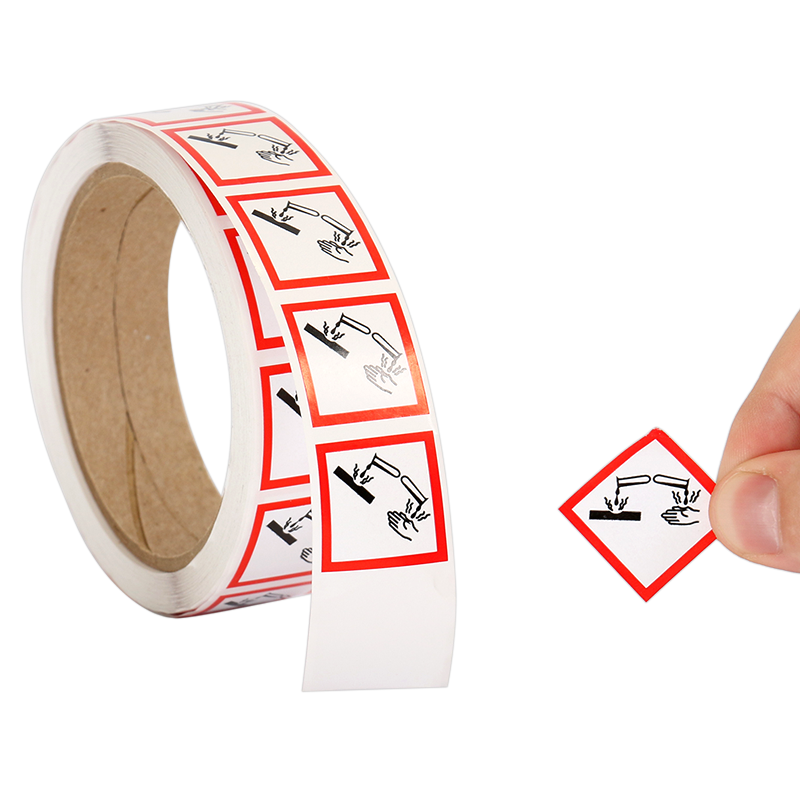 Label conforms to international safety standards. 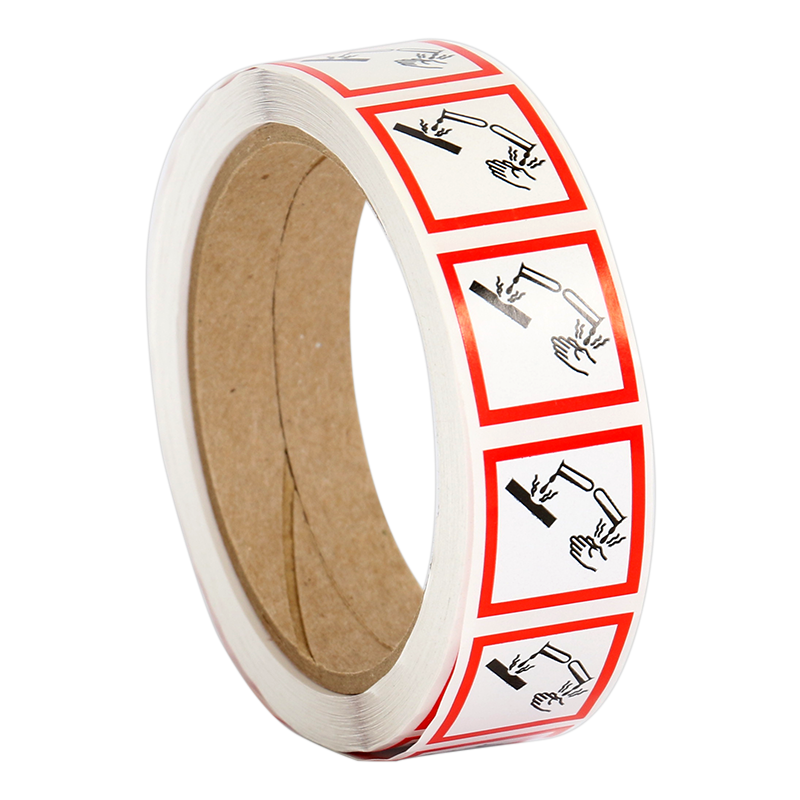 Durable labels! 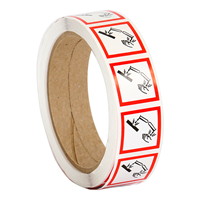 500 labels - good value!